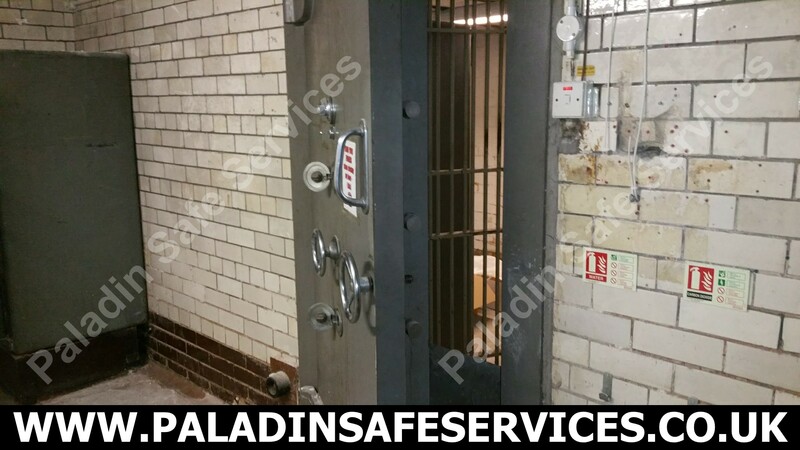 The new tenants of an ex-bank building in Liverpool had been using this Chubb vault for several weeks with just the key locks as they did not know the combination. 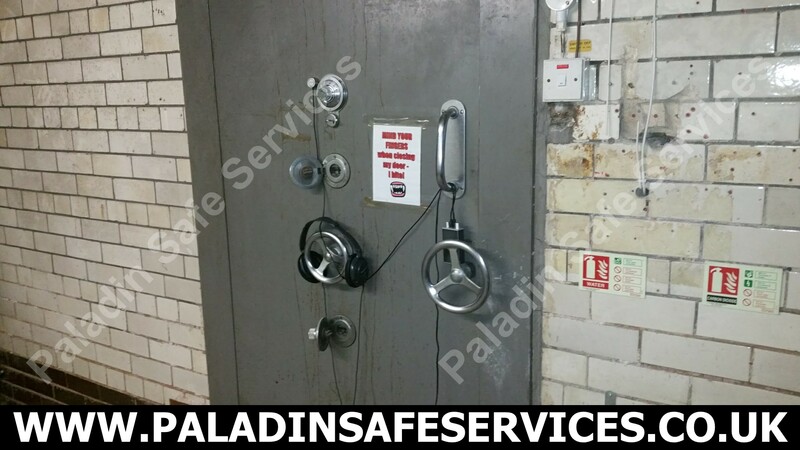 As often happens in these circumstances somebody moved the combination dial which locked them out of the vault. 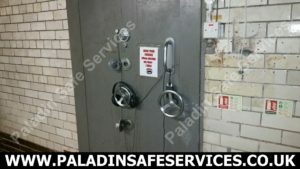 We attended the site and determined the combination through the process of manipulation to open the door without damage. We then reset the combination to one of their choosing to enable them to open it themselves in the future. 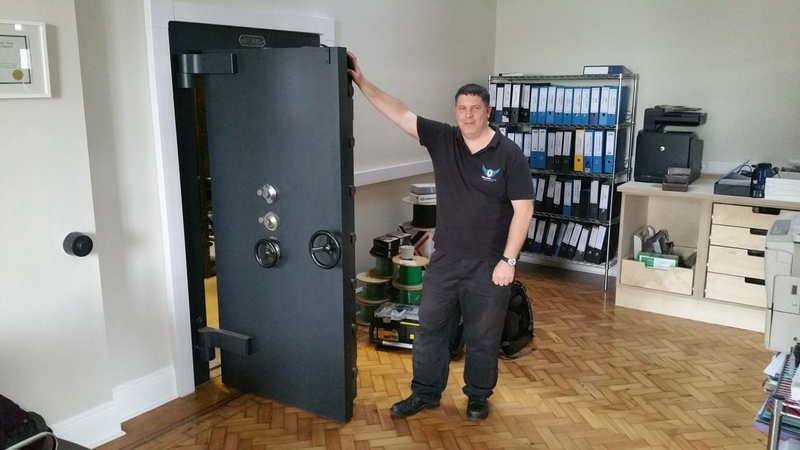 We were asked to open this Hobbs vault door in an ex high street bank building in Birkenhead after it was taken over by the new owners. 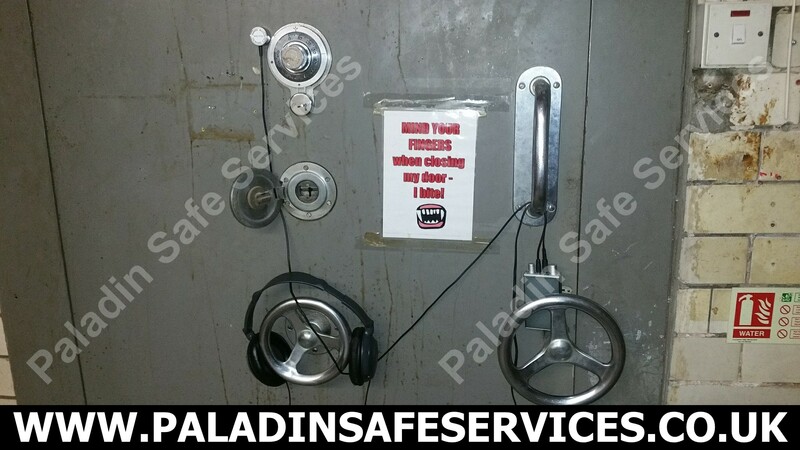 They had been using the door with twin Chubb four wheel combination locks for several weeks but were told that the locks had been disabled, this turned out not to be the case when someone turned one of the dials and the door was locked shut. 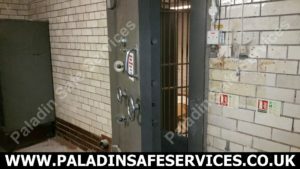 We attended the job the same day and had it open without any damage in just over an hour.